Today, Google, Yahoo and Bing are proactively involved between your customers and their having access to your website, directly affecting your search rankings. As such, to be relevant both nationally and locally, it is important your business information is available on all reputable directories and categorized specifically to your products and services in those databases. Creating or updating your NAP (Name, Address, Phone Number) information on the top directories, online business listing sites and citation websites improves your search visibility while creating qualified ‘backlinks’ from these network directories. Adding or updating your business on our directory network confirms that your business information is consistent and accurate. This assures the Search Engines you are a valid business entity and this leads to higher search rankings. Backlinks, or inbound links, are crucial to your company’s website's domain authority with the Search Engines. Google, Yahoo and Bing count the number of backlinks that are pointing to your website promoting increased positioning against your competition. Having a consistent and detailed business description provides the content needed to support the listing. The Search Engines compare this information with all directories, Social Media accounts and your own website for conformity. Adding visual information about your company’s products, services, employees, building or daily operations is a great way to add a ‘real business’ effect to your listings. This can be an image or video production. 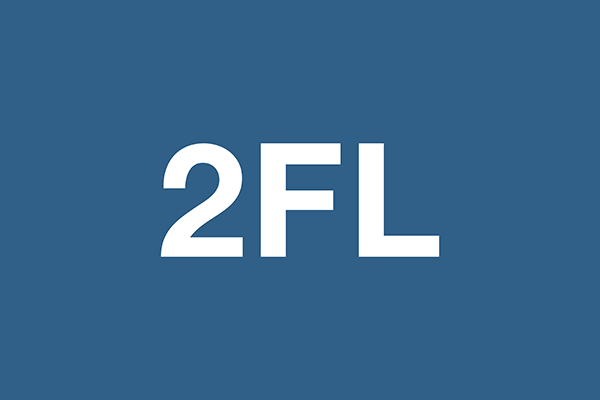 2FindLocal is a local search directory that connects searchers with relevant deals in their area. By allowing local businesses to upload product lists and special 2FindLocal is a great destination for discount products and services. 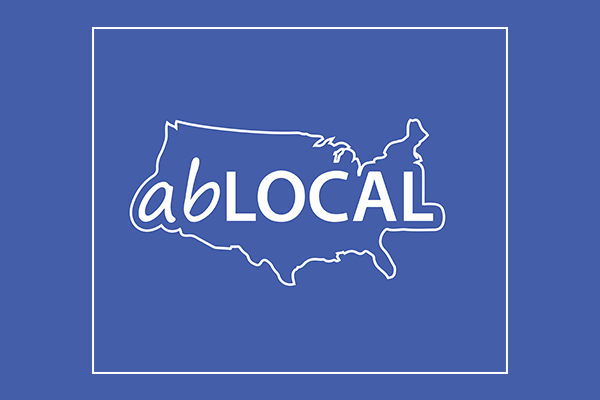 ABLocal is a curated local business directory, which helps people find great local businesses they’ve never tried before. Their search algorithm favors businesses that have taken the time to curate their listings. That’s because they think business owners who want to talk about their business, and what makes it unique, are more likely to run a cool, local shop. 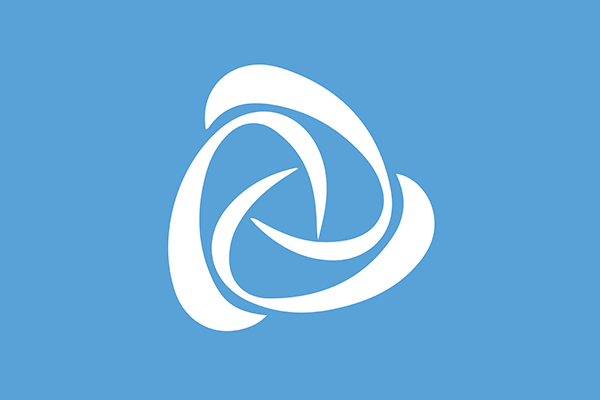 Allonesearch is an all-in-one local search directory that offers consumers comprehensive business listings throughout the US, complete with contact details and in-depth information on each company. 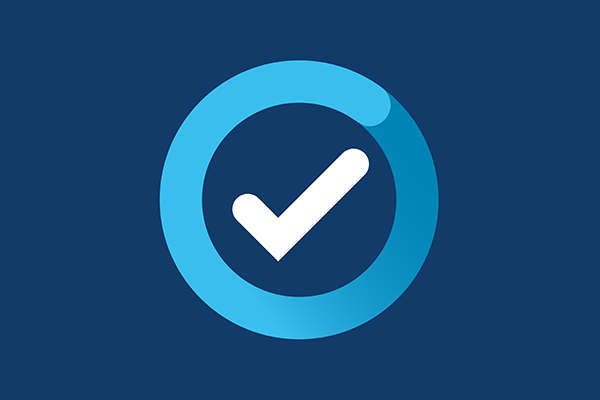 Credibility.com helps consumers find credible businesses through its trusted source of business information, reviews, media, and more that power a number of other data sources across the web. GetFave.com helps people discover local business deals, events, and promotions. Users can see what businesses have to “hype” and take advantage of these in real time. 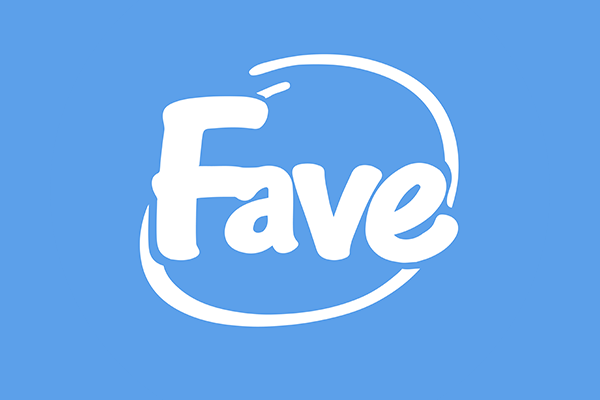 People search online for all kinds of products and services every day. Hotfrog is a place for you, the small business owner, to tell the world what you do differently. 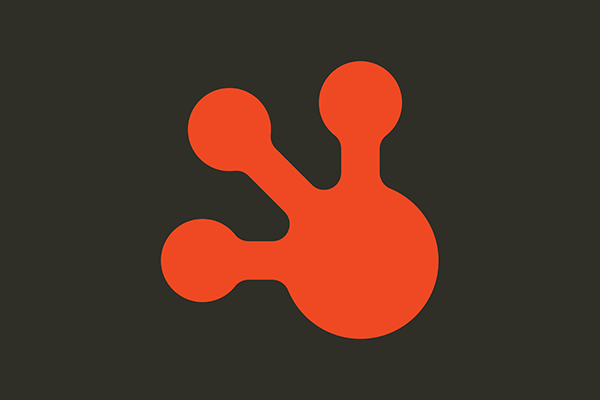 Hotfrog helps over 69 million businesses reach more than 1.6 M active users per month, in 38 countries. 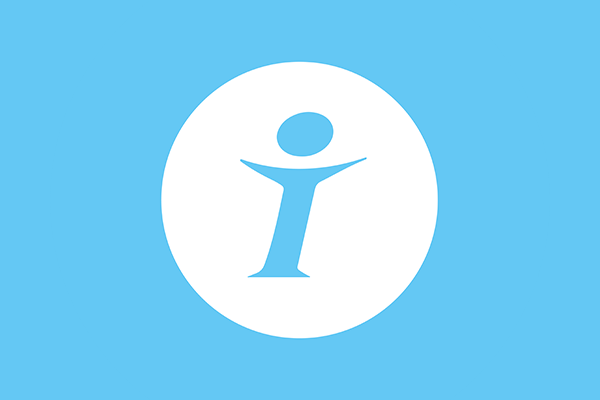 iGlobal is an online directory where consumers can find information on shops, businesses, and professionals in their cities. 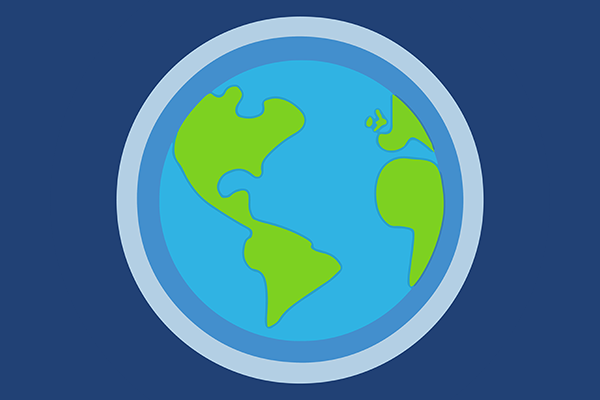 Based in South America, iGlobal has a presence in 60 countries spread across the Americas, Europe, and Asia, and is available in 18 different languages. 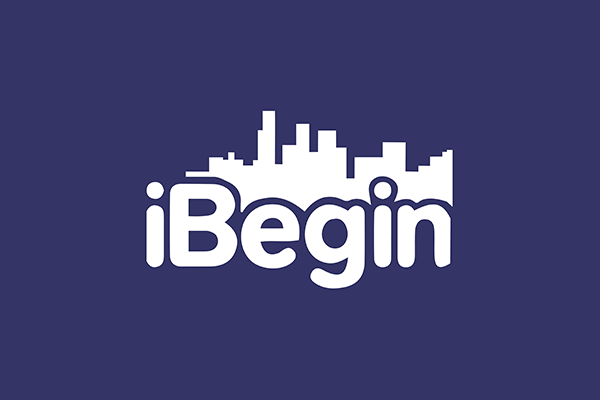 iBegin provides listings for the USA, Canada, the UK, and New Zealand. 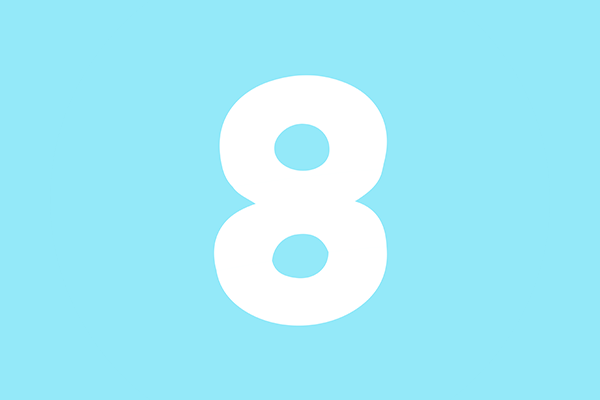 Thousands of users view listings on iBegin every month. 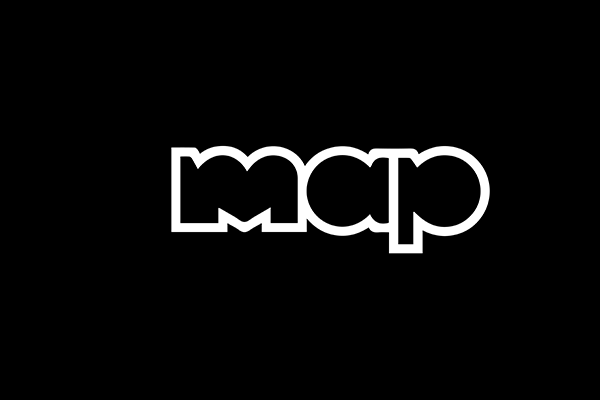 MapQuest is one of the leading US mapping brands online, offering maps and directions to over 27 million users a month. Additionally, MapQuest has mobile solutions that are compatible with a variety of mobile devices. One out of every five Americans on the internet uses MapQuest’s mapping solutions. FindOpen is one of the world’s leading online business directories and helps consumers find the critical information they need to know about the businesses they’d like to visit, like hours of operation, holiday hours, special hours, menus, product and service lists, and more. 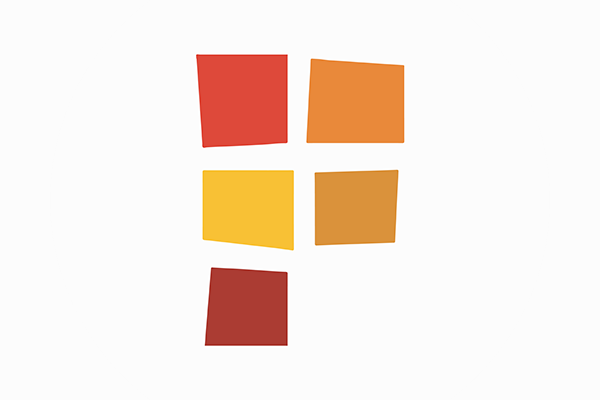 FindOpen — also known as FindeOffen, TrovaAperto, TrouverOuvert, VindOpen, nyitva.hu, EncuentreAbierto, AussieHours, FindAaben, TerazOtwarte, HittaӦppna, and deschis.ro in the many countries it operates — provides a fully responsive experience, no matter where its global users are searching from. 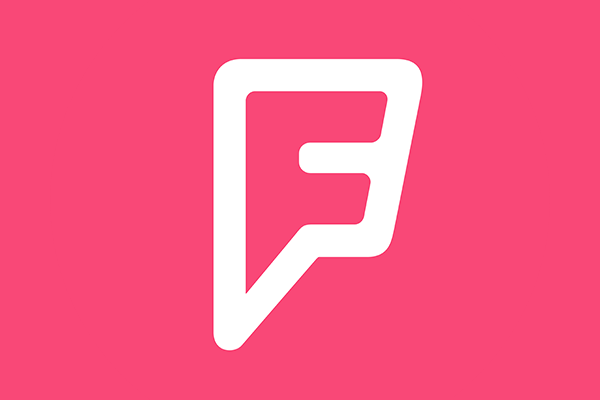 Foursquare is a location-based mobile platform that guides real-world experience by allowing users to share their location with friends and bookmark information about venues that they want to visit. It currently has over 20 million users worldwide and over 750,000 merchants actively managing their businesses on the Foursquare network. Foursquare Merchants and brands leverage the Foursquare platform by utilizing a set of tools to obtain, engage, and retain customers and audiences. Superpages is a top online resource for finding information and insights on businesses and retailers. Every month, it helps millions of consumers find valuable local business information from driving directions and hours of operation to Web links and customer reviews. 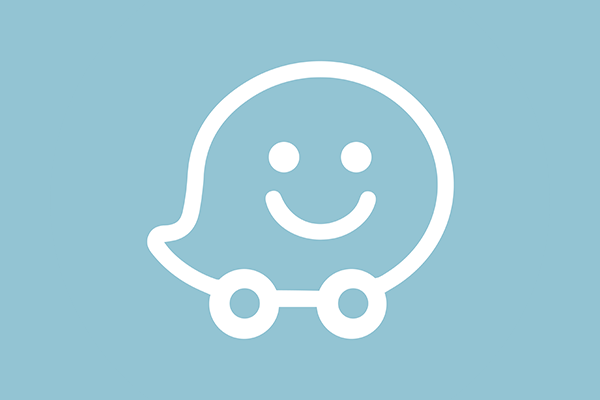 Waze is the community-driven GPS app that will put your clients’ businesses on the map. This unique app sources traffic information from its users and its software learns from it, so that it can provide your clients’ customers routing and real-time traffic updates. 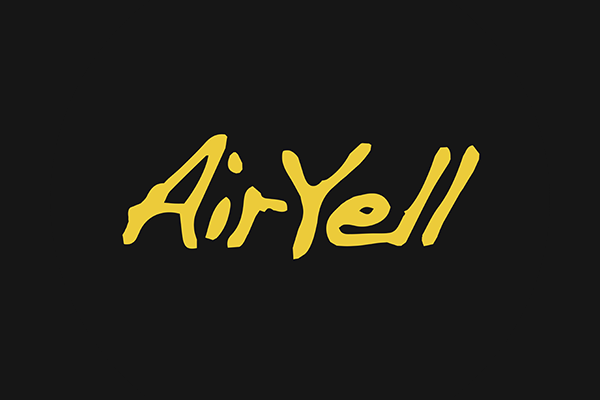 AirYell is the advanced business directory search app for iPhone and iPad. You can look at business reviews, search for daily deals, and even use voice navigation. 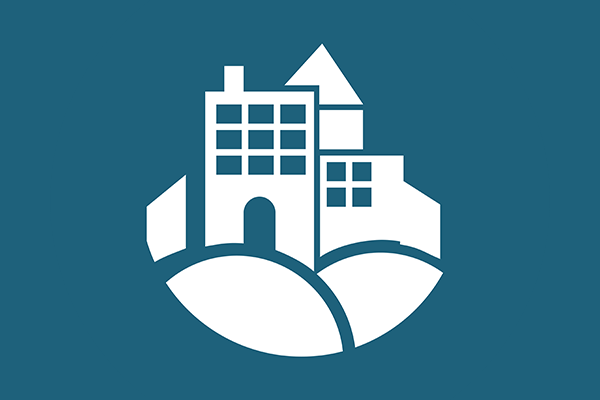 By organizing a town’s resources in one place, AmericanTown.com helps people quickly find out what’s happening in their local government, schools, libraries, and community groups. Small businesses and groups can easily create their own content - whether it’s posting to the events calendar, publishing a press release, or providing sale information. 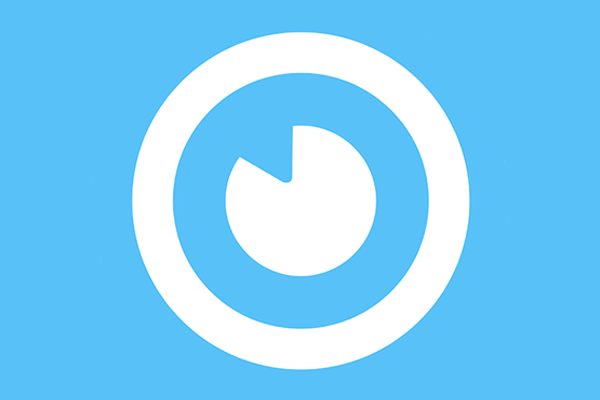 AroundMe allows consumers to search for the nearest restaurants, banks, gas stations, book a hotel or find a movie schedule nearby. 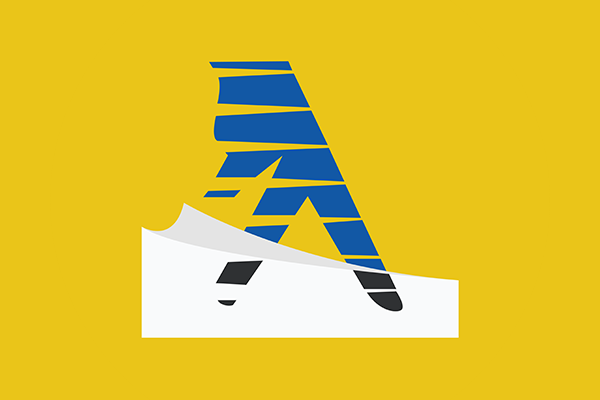 The AroundMe app is available for iPhone, iPad, Android, and Windows Phone and powers 25 million local searches per month. Bizwiki is the USA’s free business listing site. 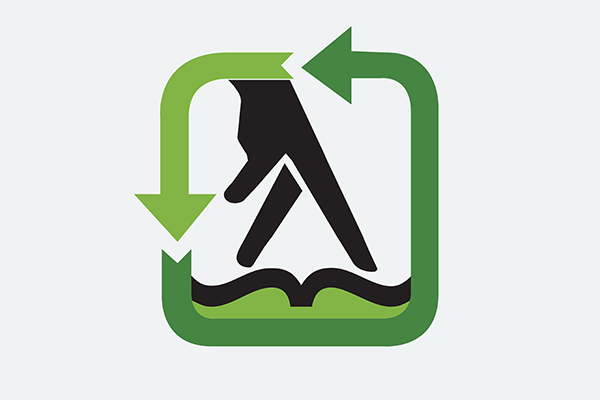 Bizwiki is changing the way online business information works by combining user-edited records and crowd-sourced detail with the power of advanced web-spiders and structured data. 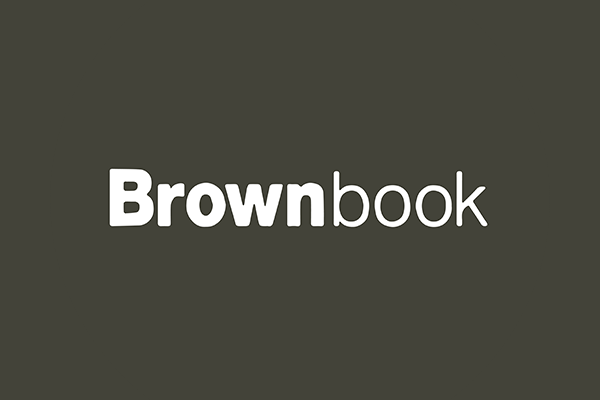 Based in the UK, Brownbook.net displays listing information for over 30 million businesses across over 200 countries worldwide. ChamberofCommerce.com is a platform with a focus on facilitating connectivity between local business and more than 7,000 Chambers of Commerce worldwide. It helps small businesses grow by allowing members to promote themselves in the Chamber directory. 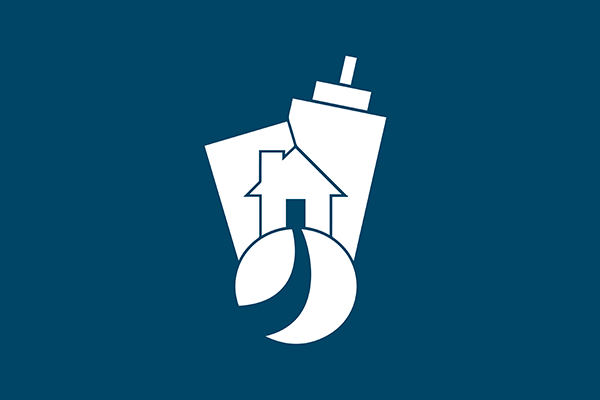 Citysearch is an online local guide that enables consumers to stay connected with access to neighborhood restaurants, bars, shopping, beauty, and professional services across every zip code in the US. 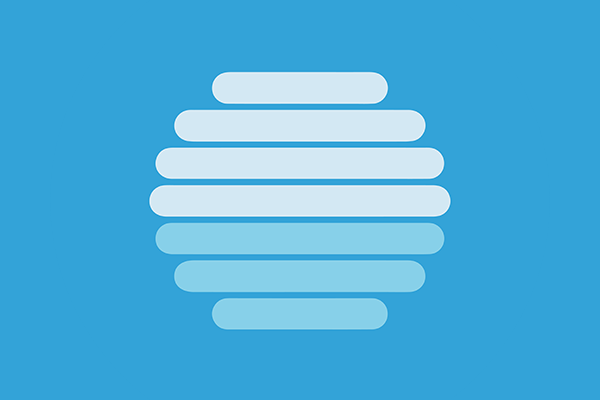 Citysearch is a desktop and mobile app. CitySquares provides small, independent businesses an opportunity to reach a qualified, local consumer audience through a search engine optimized profile on its highly trafficked, consumer-facing website. 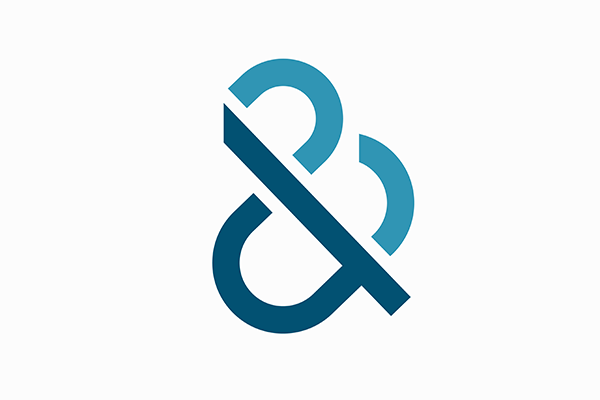 Dun & Bradstreet’s Credibility Review includes over 20 million business records in one directory with a focus on unique insights including business credit reports, competitive landscape, industry benchmarks, company revenue, and much more. CYLEX operates over 30 online business directories, visited by more than 1 million unique users daily, that reach 5 continents and millions of customers worldwide. 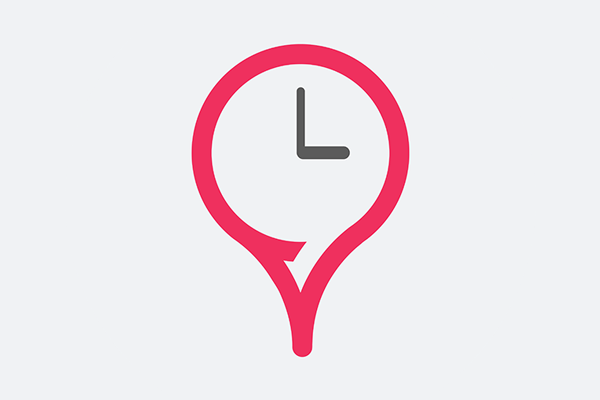 CYLEX provides fast and simple ways for users to find the right service anywhere and for businesses to showcase their locations. 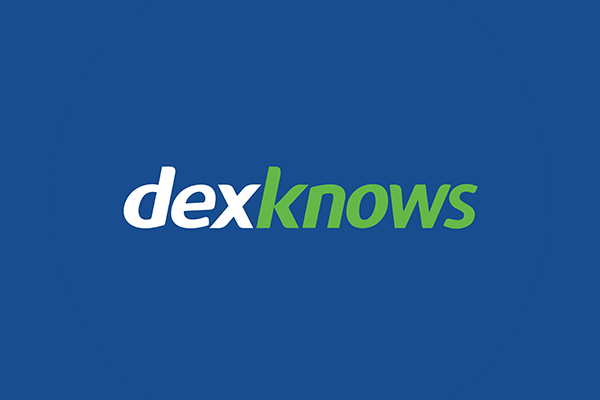 DexKnows.com is the expert when it comes to online business listings. Each month, they help connect millions of consumers with local businesses and provide them with the information they’re looking for - from phone numbers and driving directions to ratings, reviews, and special offers. 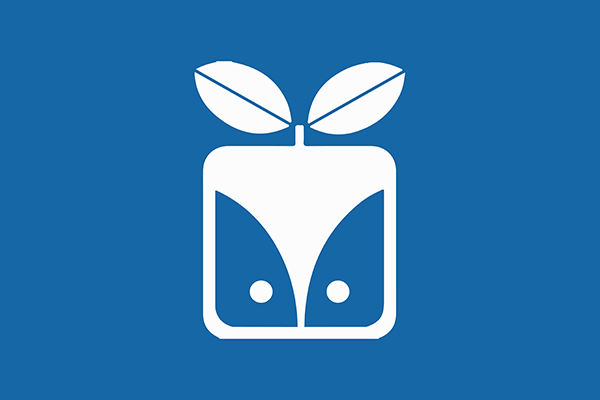 eLocal aims to help consumers connect with local merchants across all major niche consumer oriented business categories. Their comprehensive business profiles provide useful information that is category specific to the products and services their industry provides. 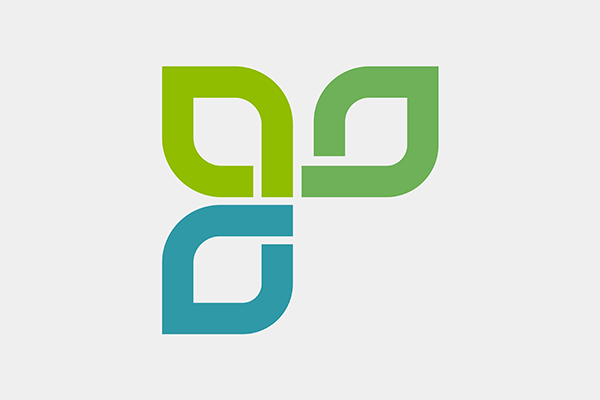 Factual is an open data platform that enables personalized and contextually relevant mobile experiences. Factual’s real-time data stack builds and maintains data on a global scale, covering 65 million local businesses and points of interest in 50 countries. 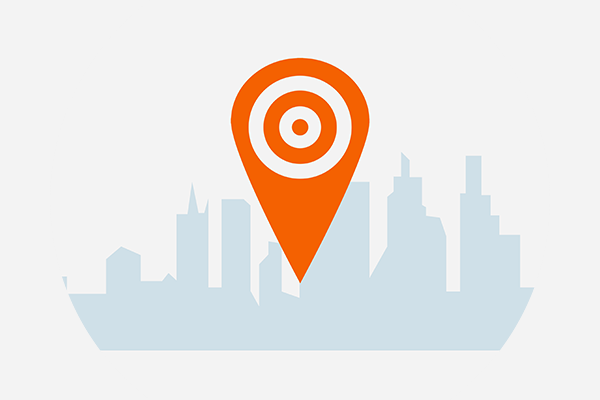 Factual also provides location-based mobile personalization and ad-targeting solutions. 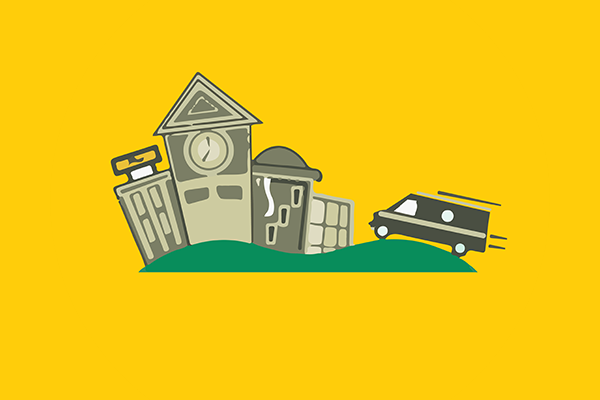 GoLocal247 is the fastest growing hyper-local network of directories with community portals. Users have the ability to locate thousands of in-depth profiles on local businesses, rate and review them, and utilize money-saving coupons. 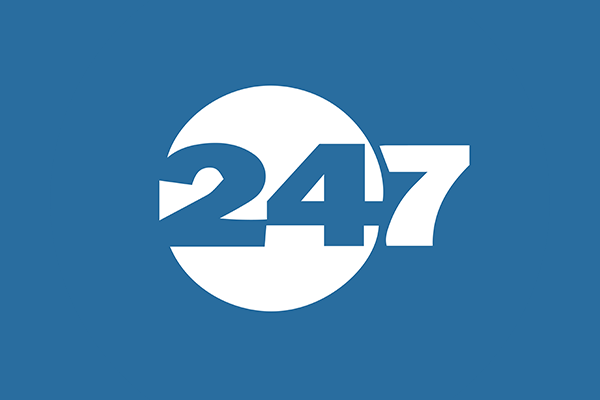 Users can also post free classified ads, view and add events to the community calendar as well as view the latest local sports and entertainment news. 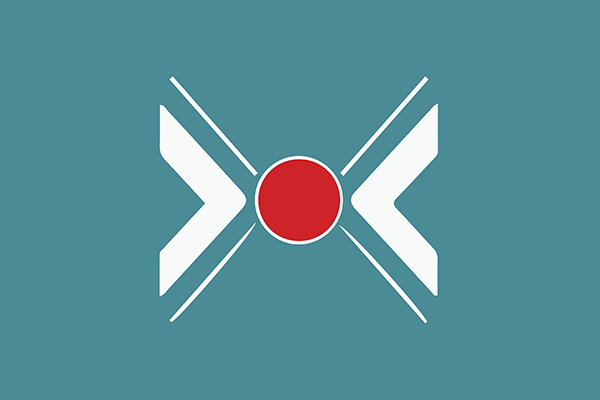 Insider Pages was created to help people find the best local businesses through recommendations from their friends and neighbors with a focus on local service providers like dentists, hairstylists, pediatricians, or even hypnotherapists. 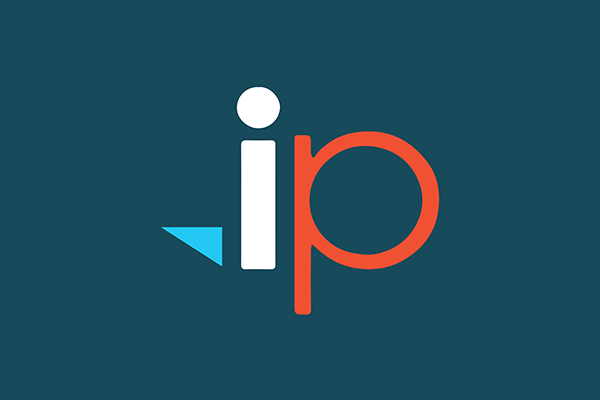 At Insider Pages, people share reviews of local businesses and find great services they can trust. The Internet Chamber of Commerce is a dynamic, independent business network that lists vital information about over 100,000 businesses, companies, and organizations across the United States. 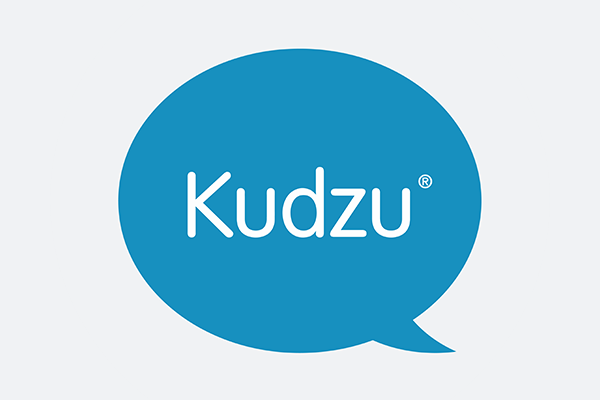 Its mission is to be an essential tool for any growing business. 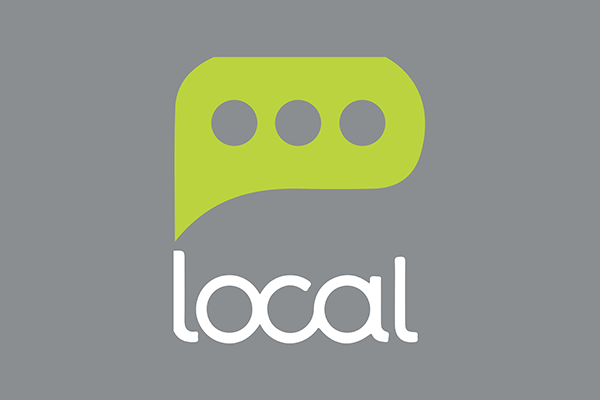 Local.com provides users with targeted, relevant local search results that include special offers from local businesses, user reviews, local businesses, website links, maps, driving directions, and more. The company’s Keyword DNA and patented local web indexing technologies power the site. 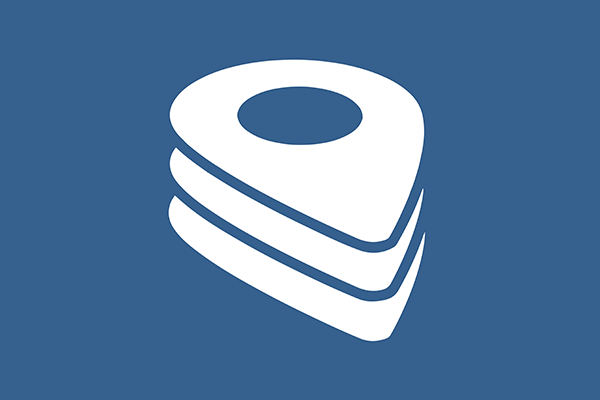 LocalDatabase.com is a local guide designed to offer targeted in-depth information to US based communities. The platform is continuously growing and scaling information from multiple data sources such as public data, open business listings, social input and integrated local service offerings. 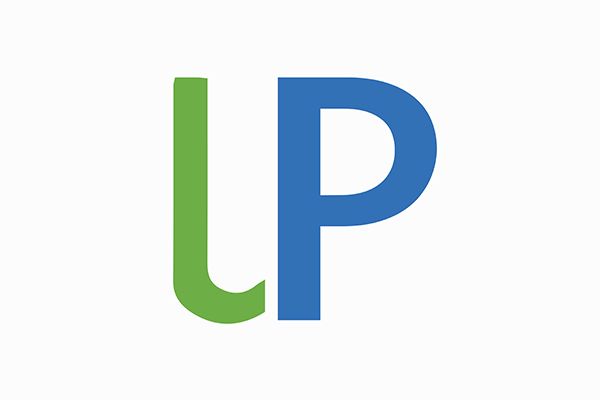 LocalPages is a local directory that helps connect people with businesses through the US. Their users benefit from the daily deals offered by many of the businesses listed. 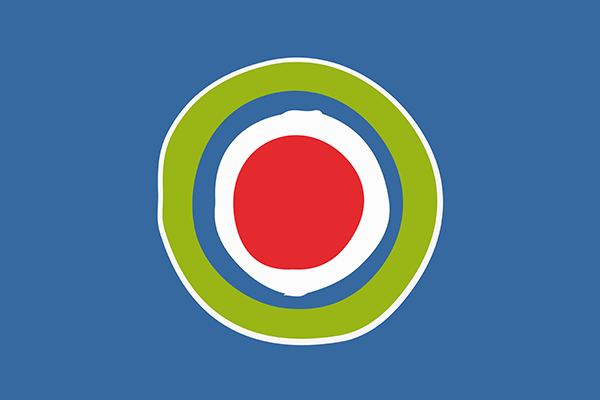 LocalStack (formerly MojoPages) is an online directory geared towards rating small businesses based on an analysis of their online reviews. This data helps thousands of consumers find the best small businesses in their city every month. 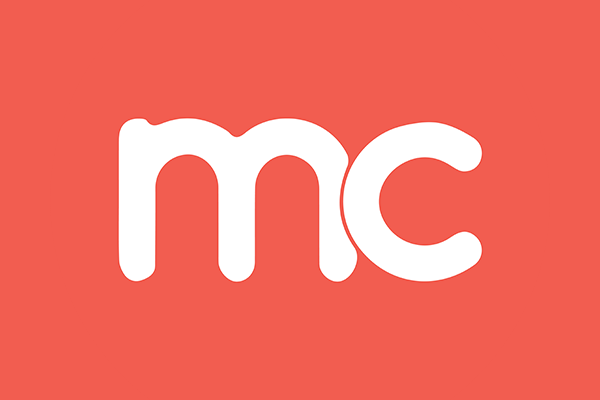 Merchant Circle is an online network of local business owners, combining social networking features with customizable web listings that allow local merchants to attract new customers. A growing network dedicated to connecting neighbors and merchants online to help build real relationships between local business owners and their customers. My Local Services is a comprehensive, nationwide online business directory where visitors can search, review, and add business listings. The directory is broken down by State with an easy-to-use interface that allows visitors to find what they are looking for quickly. n49 helps consumers engage with the best businesses in their communities by reading, writing, and sharing reviews of local businesses. 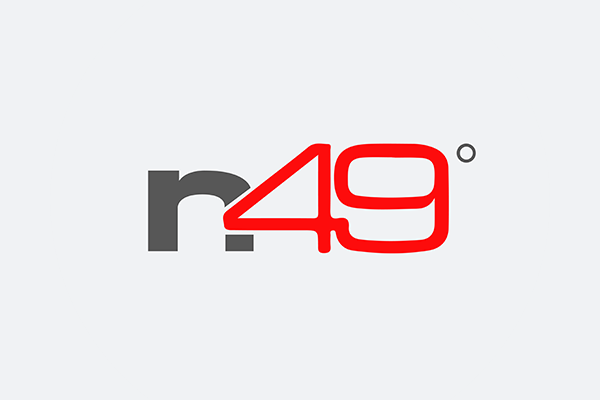 n49 is the leading way to find and rate local restaurants, dentists, salons, plumbers, mechanics, and more. 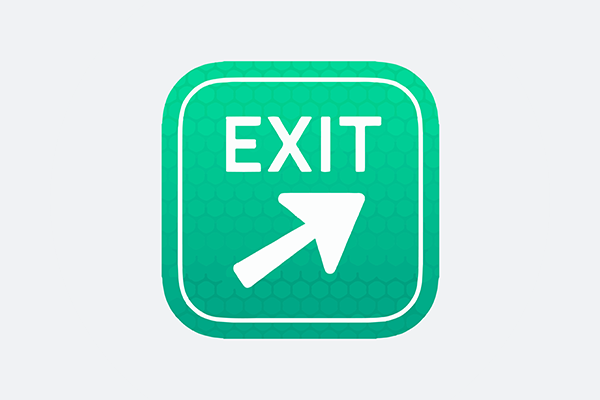 Navmii is a completely free, voice-guided, turn-by-turn navigation app. It uses crowd-sourced OpenStreetMap (OSM) data and is constantly improved by a global community of over 850,000 contributors. 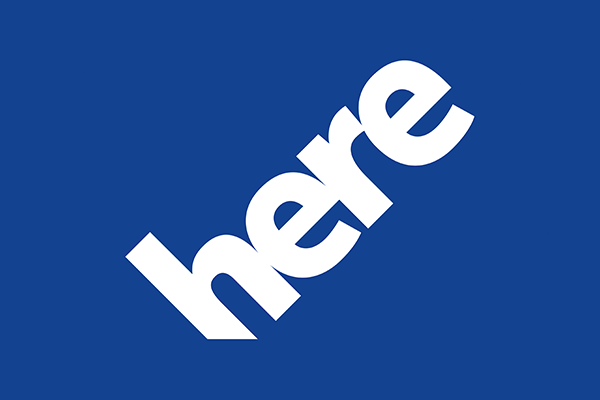 HERE combines highly accurate and fresh maps with cloud technology to enable rich, real-time location experiences in a broad range of connected devices. 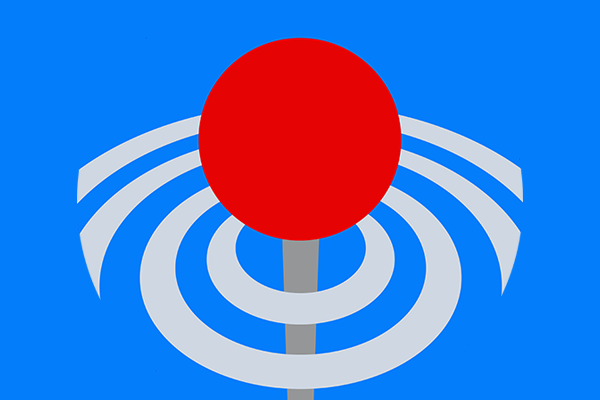 HERE allows users to search, navigate, or get directions around the world — even without internet connection. Interactive and personalized maps can be saved and continue to work offline. Opendi is a local directory that contains over 20 million local businesses across the globe. In addition to business pages, Opendi houses thousands of reviews to help searchers find exactly what they’re looking for. 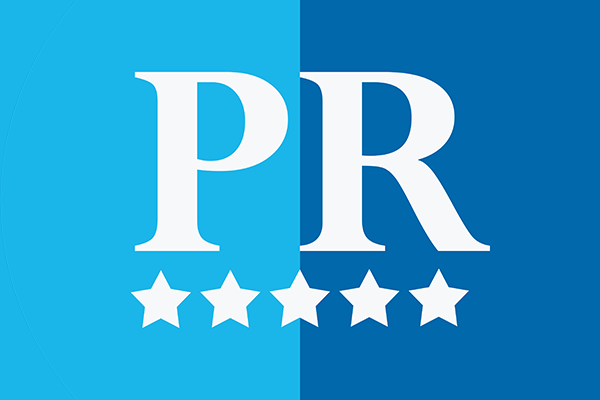 PointCom lists the top rated places on the web. Each site they review is given a stamp of approval that they have quality content that would be essential for any visitor to check out. 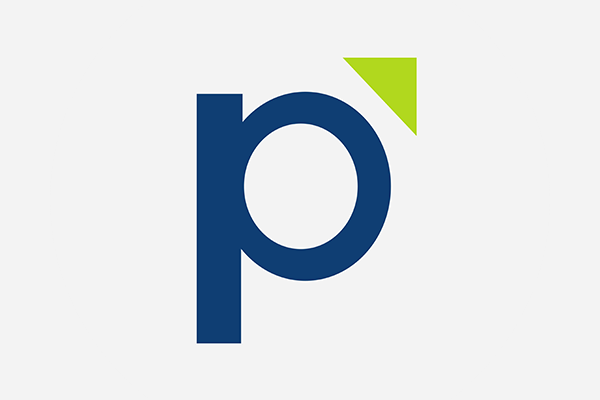 Public Reputation is a full-service directory site dedicated to helping local businesses in the United States manage their reviews, fix their online listings, and leverage their online reputation to drive more business. Local business listed on Public Reputation can manage and update the facts that consumers are searching for, including hours of operation, menus, events, staff bios, and more. Business can also monitor customer reviews, to stay informed, responsive, and foster better customer relationships. ShowMeLocal.com gives local business owners the tools to promote their business online and local consumers a place to go to learn about businesses in their area while finding great deals. 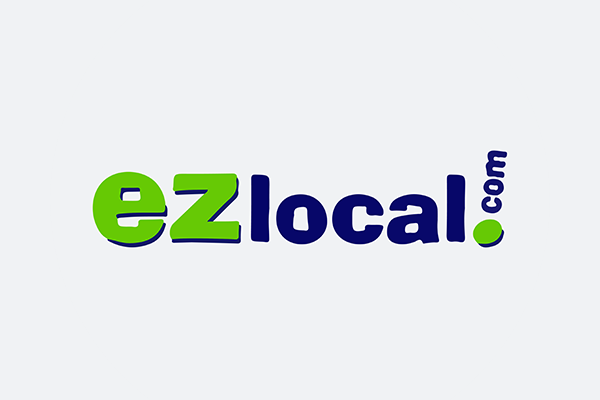 ShowMeLocal.com’s directory powers consumer-based sites such as search engines, online classifieds, and local directories. Soleo is one of fastest-growing local search and digital media advertising companies in North America. The company has a unique ecosystem of software as a service, coupled with the asset of more than 4 billion local business searches a year. 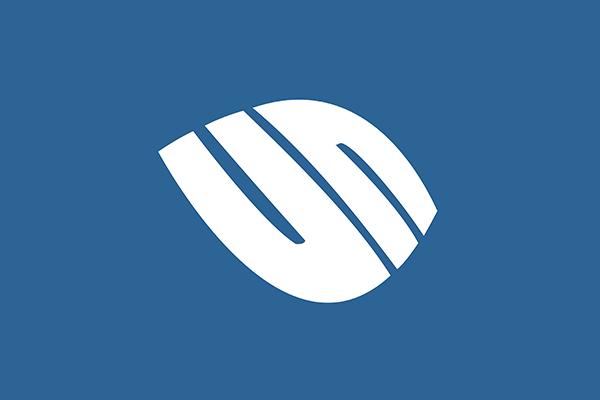 Soleo has built sophisticated algorithms that match the intent of consumers to relevant choices, particularly if the user is looking for a business in a local area. 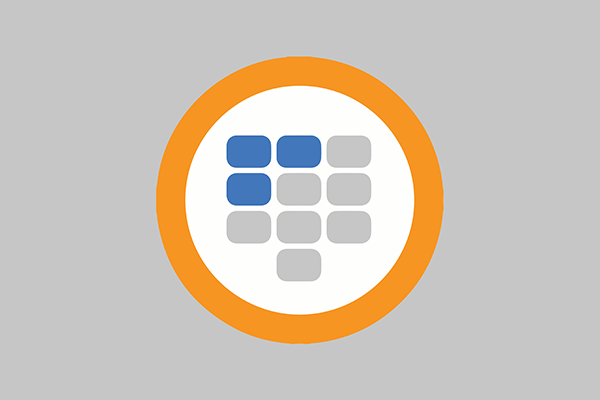 Switchboard.com is an online directory for finding contact information for businesses and people. Switchboard is part of the White Pages network of sites that has powered over 2 billion searches. 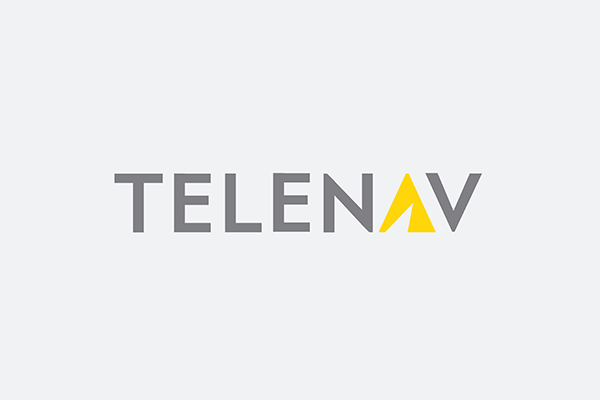 Telenav is a wireless location-based service company whose mission is to help reduce stress, improve productivity, and make life more fun for people on the go. 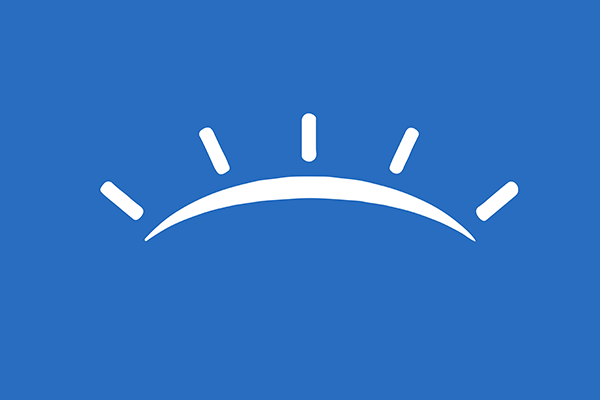 Telenav’s personalized navigation services help people make smarter decisions about where to go, what to do, when to leave, and how to get there. TomTom is a global leader in navigation and mapping products. Every day, millions of people around the world depend on TomTom to make smarter decisions. TomTom created the first Portable Navigation Device in 2004 and continues to develop innovative products like GPS sports watches and fleet management solutions to keep people moving toward their goals. 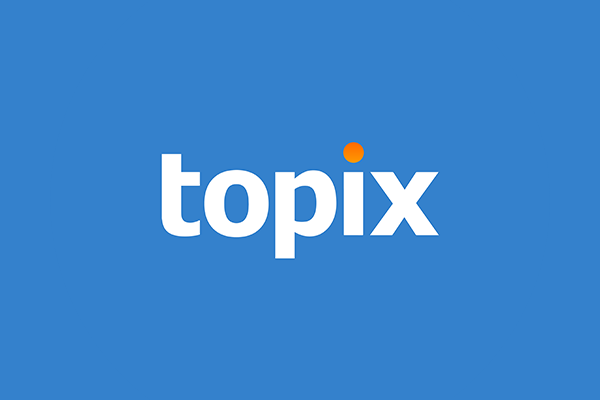 Topix is the leading community news website in the US, connecting over ten million users a month to the information and discussions that matter to them in every city and town. In addition to creating a platform on which to read and discuss local news, Topix has built an impressive local directory that has proved immensely popular amongst its many users. 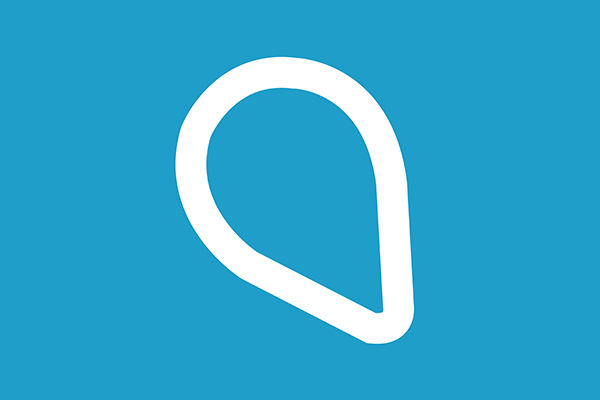 Tupalo is an online community of thousands of people that discover, review and share their favorite spots and let others know where and where not to go. 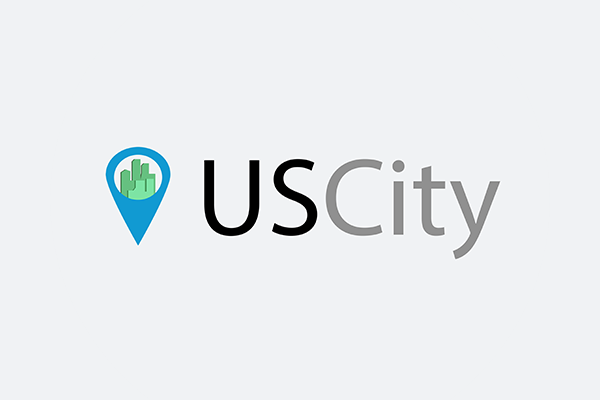 USCity.net is one of the oldest and most trusted business directories on the web. USCity.net was acquired by Duke Investments and launched a complete redesign in May 2012 with a renewed focus on category search. 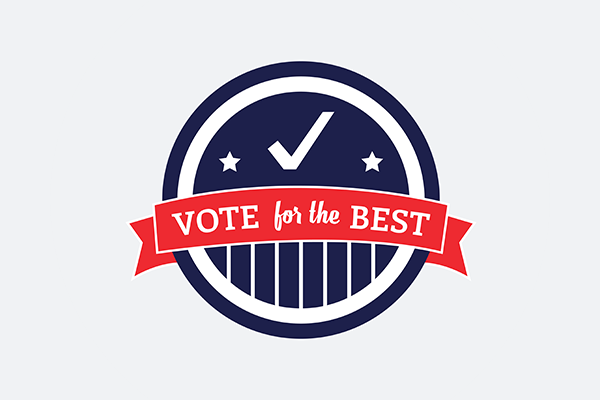 VotefortheBest.com is a straightforward business directory that ranks businesses in every town in the US based on a simple yet powerful voting system. VotefortheBest.com is quickly becoming the go-to destination to find out what businesses are popular in any city. Where To? 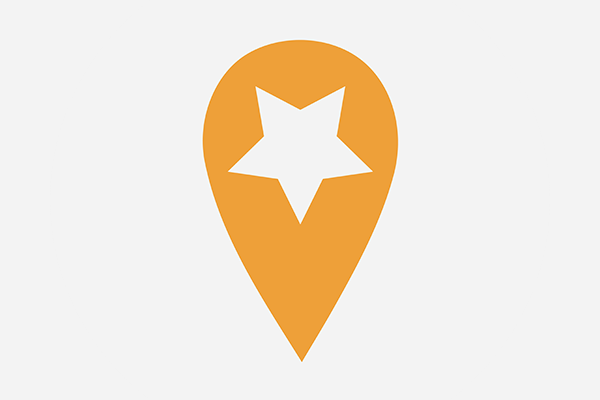 provides an easy way to find the closest steakhouse, bank branch, billiard club or anything else you might be looking for in seconds. Where To? 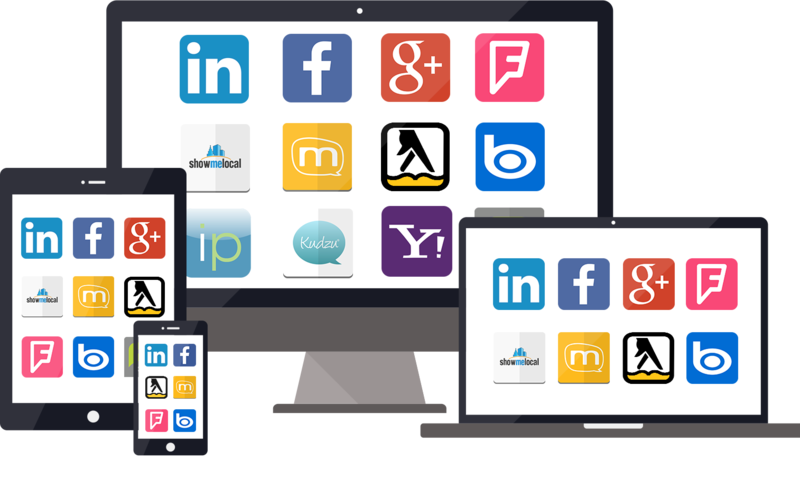 provides photos, videos, descriptions, special offers, business hours and more. 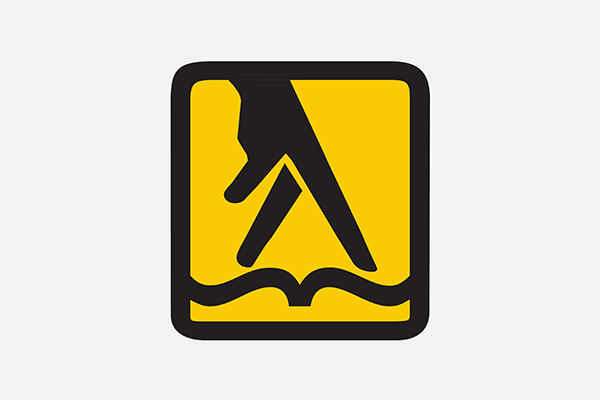 White & Yellow combines the best of local and mobile search in a single app. Search for people by name, phone number, and business. Results include GPS driving directions, save favorites, and track history. 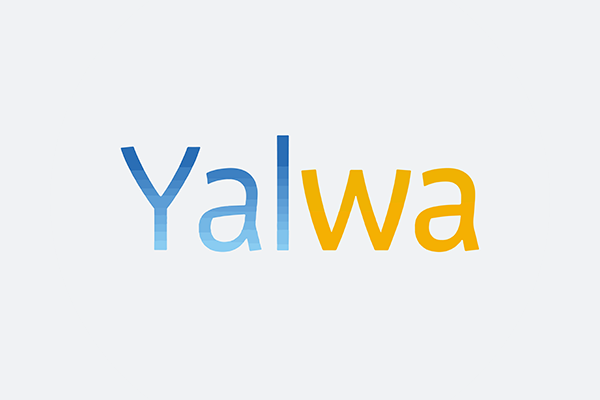 Yalwa is a fast-growing global online business directory that provides local businesses with free local advertising in over 60 countries worldwide and across 5 languages. YaSabe is America’s largest and fastest growing local search destination that caters to Hispanic consumers. YaSabe has connected millions of users to online listings, cultural content, and community-sourced information. 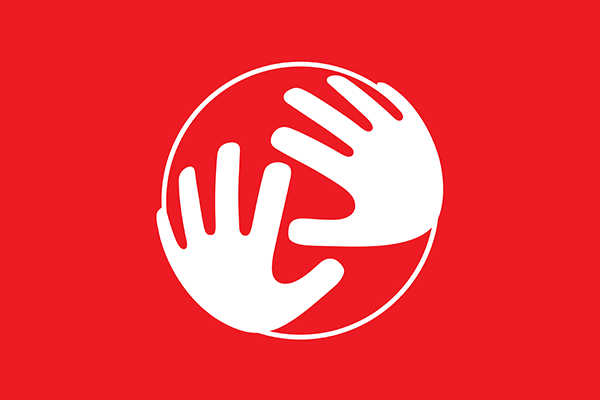 YaSabe offers access to the 53 million US Hispanics who speak English and Spanish. 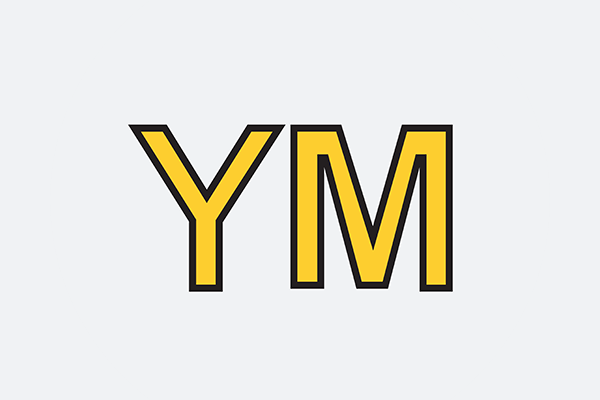 YellowMoxie.com is the local expert and a top online resource for finding information and insights on local businesses and retailers – from driving directions and hours of operation, to Web links and customer reviews. 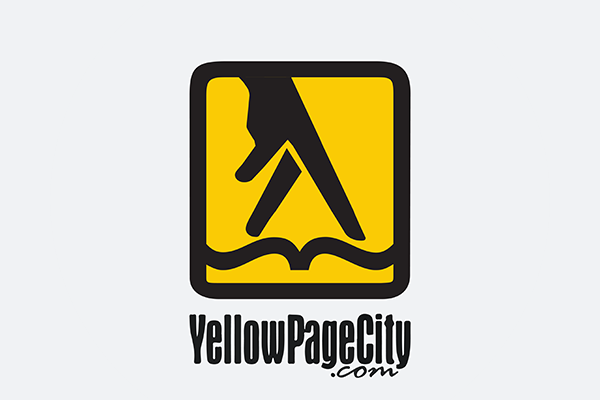 YellowPageCity.com is the world’s largest network of Yellow Page Directories with over 2,600 online phone books. They offer easily accessible interactive listings of local businesses and a local community page that includes information of weather, movies, and local events.